So the other day while in Lunenburg, Nova Scotia at a lovely little shop called Dot and Loops I came across their gorgeous card selection. In that card selection I found some amazing new artists to check out online. 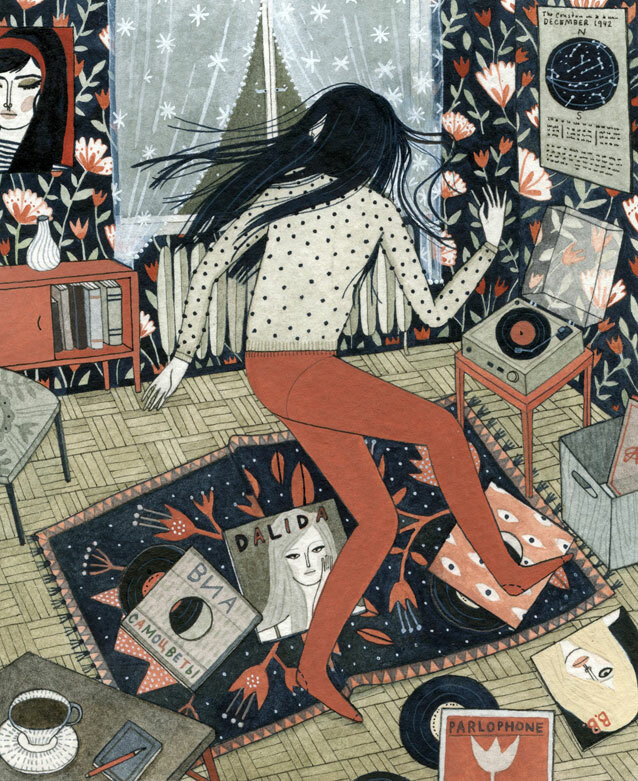 Yelena Bryksenkova is one of those artists! 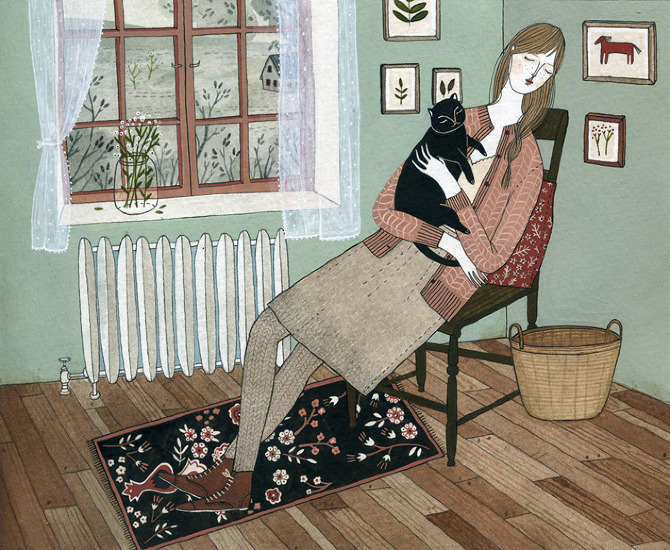 Yelena is an illustrator who was born in Russia and grew up in Cleveland. She studied illustration at the Maryland Institute College of Art in Baltimore as well as the Academy of Decorative Arts in Prague. 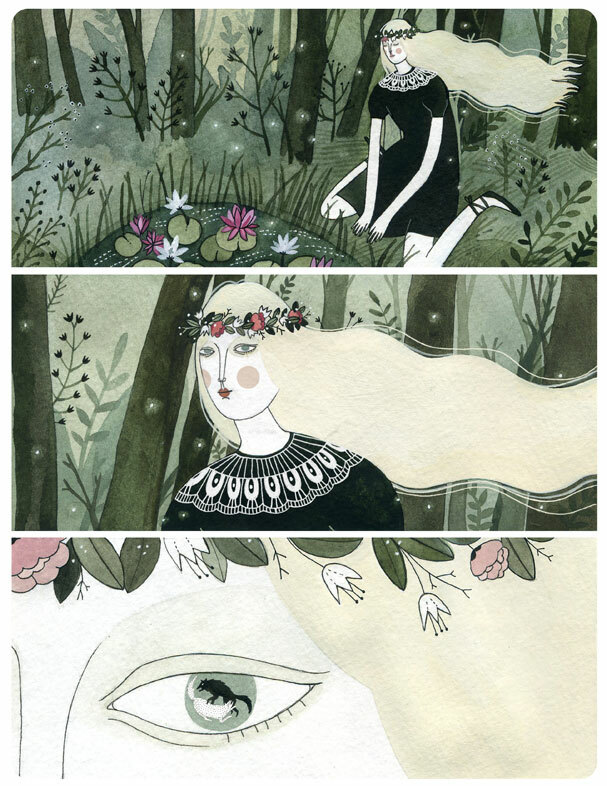 Her illustrations are full of beautiful patterns and colours, all working together, and each carry a sort of quiet, simple narrative. She really knows how to capture a moment with pen and watercolour!